Action Utilities | Appracatappra, LLC. An open source collection of time saving functions and utilities to solve common tasks across a wide range of mobile and desktop apps. Download a precompiled version of our collection of time saving functions and utilities to solve common tasks across a wide range of mobile and desktop apps. Action Utilities provide quick and easy access to several common development tasks. For native iOS, tvOS, watchOS and macOS development using Swift and Xcode. Extend several built-in types to easily support Swift 4’s Codable, Encodable and Decodable protocols. 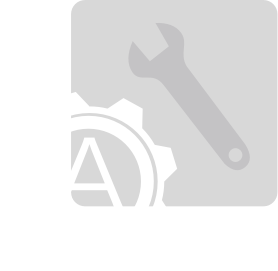 The Action Utilities framework is open source and avilable on GitHub under the MIT license, so download your copy today. When writing modern apps, there are so many common tasks that the developer ends up repeating across all their app projects. While most are not difficult, they can become tedious and time consuming to implement and maintain. That’s why we created Action Utilities, so we could group all of these common tasks and functions into one, easy to consume and maintain place. As a result, Action Utilities form the basis that several of our other component suites are built off of. Our components were designed to be quickly added to your mobile or desktop project with a minimum of code, making it easy to add high-quality, professional features and functionality to your apps. The Action Utilities Developer center provides a wealth of information and sample apps to help you get the most out of the framework. Hate having to guess what a function does or how to use it? So do we! That’s why each tool in the Action Utilities suite has a fully documented API, with comments for every element included. 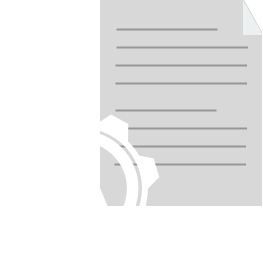 Check out our API documentation to discover every feature that Action Utilities have to offer.  Because of the basic nature of the functions and utilities provided by Actions Utilities, Appracatappra is offering them 100% free to use in any app project of your choosing. Can I use Action Utilities on multiple projects? Yes, you are free to use our controls on as many mobile or desktop apps as you like. We do not place any restrictions on how many times you can download or use the components, nor do we limit the number of devices that you can install our components on. Are Action Utilities royalty free? Yes, you are free to use our controls in any app project, even those for your customers if you develop apps for other companies, without royalties. Can I install Action Utilities on multiple development machines? The short answer is yes, you can install your copy of Action Utilities on as many development machines that you own.